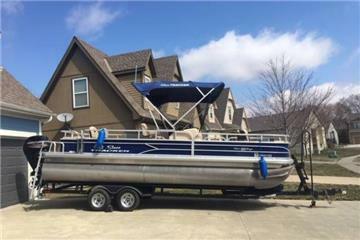 1994 Crest II 22ft pontoon with a Mercury 2 cycle oil injected engine, power tilt, seat covers, stereo. side mount ladder. 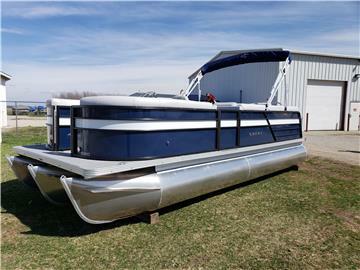 This pontoon is in very good condition and is ready to go. 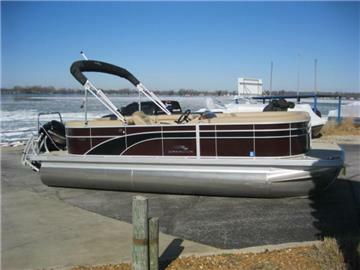 _Get a great pontoon boat and still have plenty of money left for fuel, upkeep, storage, and all that gear! Buying your pontoon boat used also saves you a great deal of depreciation. 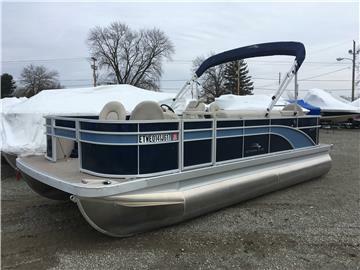 You will find all the best pricing on new and used pontoon boats at PontoonsOnly.com. 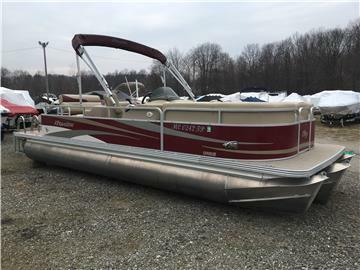 Buying a used pontoon could save you big money in depreciation, however there is nothing like having a brand new pontoon boat! To make sure the boat you’re considering has, in fact, been well kept and is in safe, operable condition, you should have a marine surveyor perform an assessment for you. Then you’ll have peace of mind that your investment is sound. 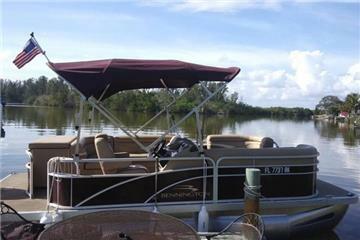 The used pontoon boats in our listings represent all the manufacturer and brand names you know and trust. Check with us first for an excellent deal on a Bennington, Crest, Avalon, Tracker, and so many others. When you’re looking for a top quality pontoon boat at an price you can live with, PontoonsOnly is guaranteed to have the right one for you.